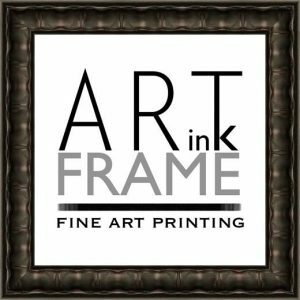 Art & Frame, 1317 N. Maize Rd, Wichita, 316-721-9249, is offering SBEA members 25% off custom framing. Discount offer cannot be combined with other offers, value frame packages or rush orders. You must present your SBEA membership card for discount.